There is nothing like the ambiance of a crackling wood fire or natural gas fireplace any time of the year. 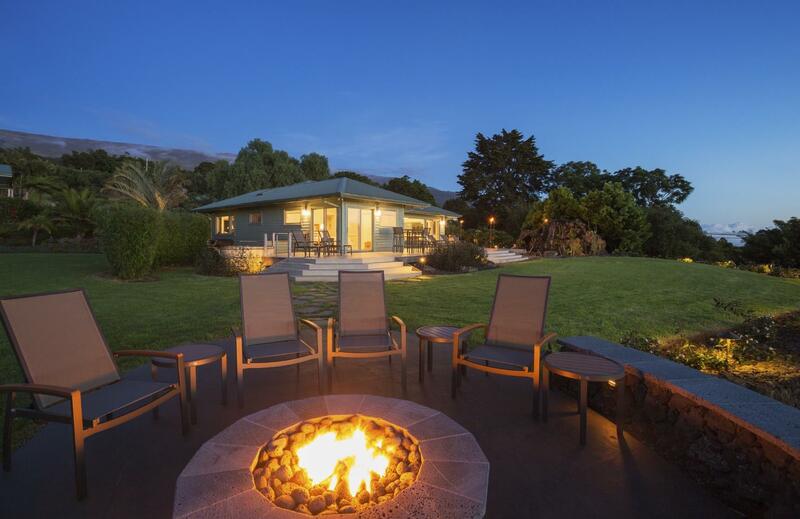 Creating a quality, outdoor space that includes a fire pit can not only enhance your enjoyment of your home, but if done professionally, it can also increase your property value. Unfortunately, having someone install your outdoor fire pit may not be in the budget. The good news is that for certain types of fire pits, you can do-it-yourself, build and install your own uniquely designed outdoor fireplace that suits your needs. Start with a quick call or visit to your local municipal bylaw office. Depending on the type of community you live in, you may or may not be allowed to build without a building permit. 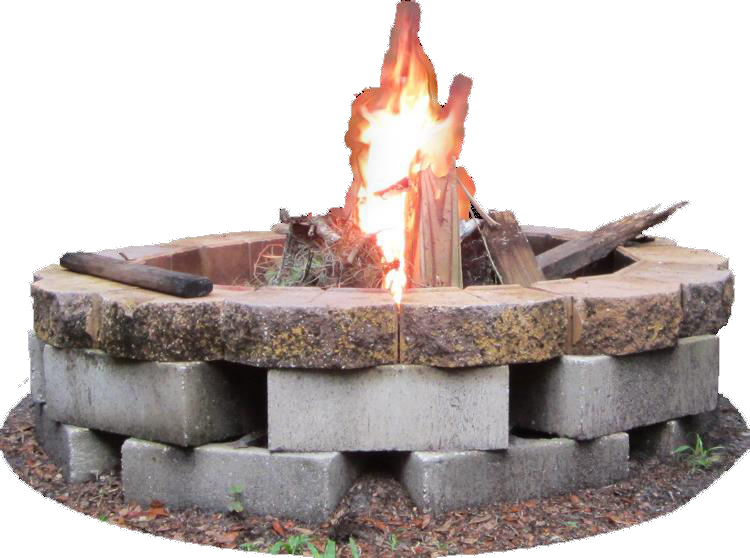 If you are visiting the municipal offices to inquire about the ability to build a new fire pit on your property, be prepared to answer questions about the project size, materials and other planning. They will want to know everything about the build site before issuing a permit, and your backyard build may be subjected to inspection once it is done. How comfortable are you with tools? Whether you choose to purchase a prefabricated fire pit or create one from the ground up, some assembly is always required. If you have opted for a gas-lit fire pit, a contractor will be required to connect your gas line safely. Never attempt to install a natural gas outlet without the assistance of a certified professional. If choosing to purchase your fire pit, there are a number of different options to consider, from small chimineas (which require no installation) to outdoor fireplaces and grills. Consider the cost, the safety features and the aesthetic before choosing a fire pit for your home. Wood burning fire pits are easier to install, and require some masonry experience to create a safe bonfire area using bricks and gravel, unless opting for a more easy-to-install fire alternative. Fire bowls are a low cost way to build a quick fire pit, but their low-to-the-ground design and limited space make it difficult to have a larger fire. They are quick alternatives but do not provide the same ambient experience as a roaring outdoor fire. They are also not recommended for homes with pets or children, as the potential for a contact burn is greater, given the size and accessibility of that style. Fire pit tables are also not recommended for use around children. Alternatively, copper fire pits provide excellent heat conduction, are durable and resistant to corrosion from water, making them ideal for northern climates. Lacquer-coated copper fire pits can be cleaned with kosher salt and a lemon slice to remove stains and debris, or the blue and green residue called the ‘patina’. Copper fire pits require additional maintenance, however, and are more costly, which makes them more common for commercial applications than in residential homes. Cast iron fire pits are making a comeback due to their durability, low maintenance needs and their ability to absorb and conduct heat. Even a small fire inside a cast iron fire pit is magnified into warmth for many people, making a cast iron pit one of the more popular options. In addition to their rustic charm and performance, they are exceptionally durable for long-term outdoor use, but the extreme weight of cast iron fire pits requires some extra effort to install, or move. 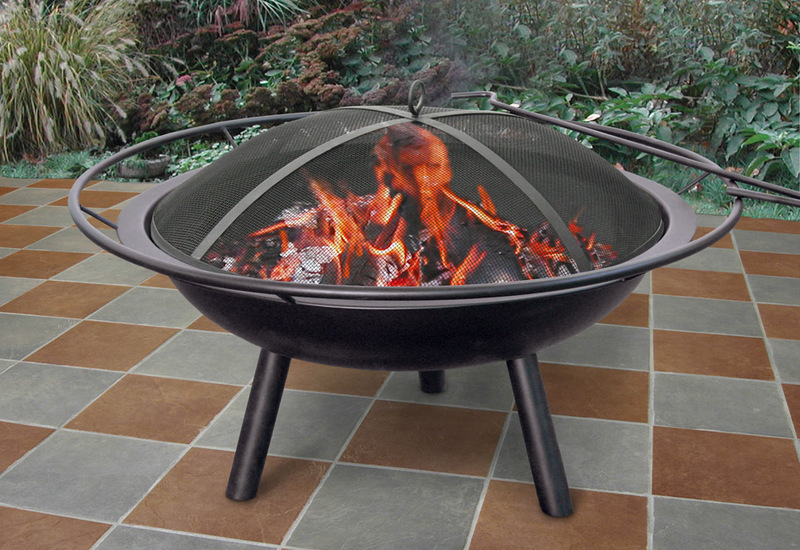 Ceramic fire pits are common, and you often see ceramic fire bowls or chimineas in outdoor spaces. Ceramic is heat resistant and relatively easy to maintain, but can shatter upon impact with other hard objects. They are a great choice for short term or temporary use. 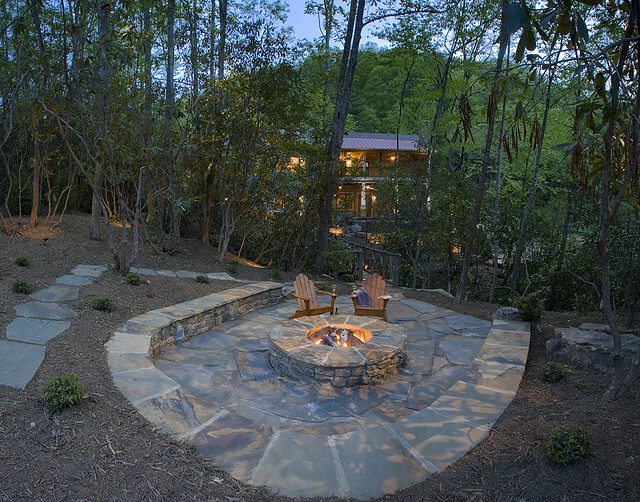 After the construction is done, you will want to create some ambiance around your fire pit. Decorating an outdoor space can be as much fun as interior design, if you know how to modify all weather accessories. The first step is to invest in good quality, low back or inclined chairs that can be placed around your fire pit. Patio chairs can work well, but lower and plush arm chairs are a luxurious way to increase comfort for guests. Choosing an upholstered (all weather) fabric chair with an adjustable back allows people to truly sit back and relax, or even enjoy a short nap in the glow of the outdoor fire. Make the seating comfortable because they will want to stay awhile, and quality seating that offers support similar to firm lifestyle mattresses allows the party to continue well into the evening. If your fire pit is located on terrain, rather than on a deck or concrete patio, you have some additional options to enhance both the look and the safety of your new seating area. 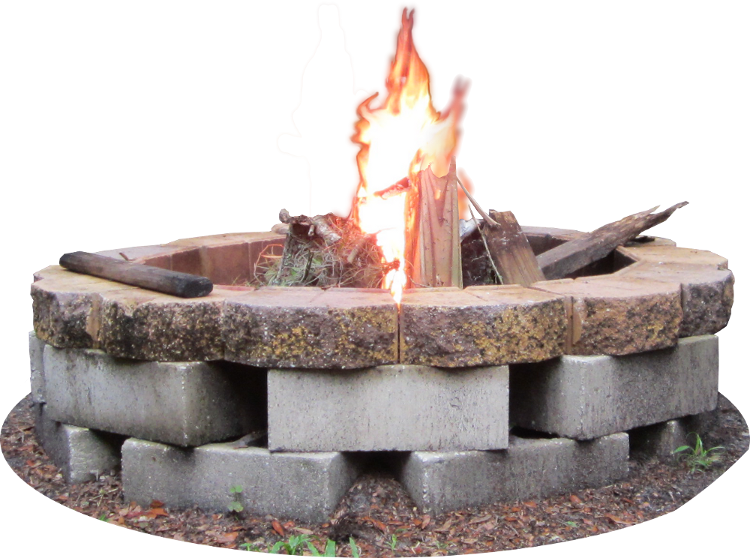 Consider installing a circle of gravel around the circumference of the fire pit, at least 18 inches in width from the outside brick or stone. A circle of gravel reminds children and adults to keep a safe distance away from the heated grill, metal or hot stones and adds a natural, organic appeal. Complement the space with potted urns in coordinating stone or terra cotta, and create natural grass or wildflower arrangements in each pot. As the seasons change, you can switch out your accent plants for fall or winter hardy varieties. Choosing wild or colored grass to fill planters around the fire pit area will create a graceful sound that further compliments your fireside ambiance. Remember to choose a location to install your fire pit at an ample distance from your home. To avoid fires, most experts agree on a minimum of twenty feet away from the house or other structures such as a garage. Always make sure that there is a water hose or fire extinguisher available near the fire pit, as well as a bag of sand to help douse flames if required. Looking for more design inspiration? 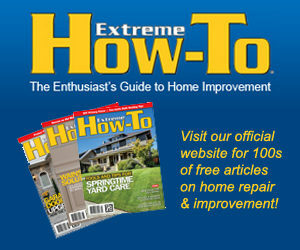 Check out ’10 Outdoor Fireplaces and Fire Pits’ by Susan Kleinman for HGTV. Francesca Holmes is a blogger who loves to share her thoughts on lifestyle, decor and fashion and also writes regular articles for Freebies. When not on a mission to bring high-end architecture to the masses, she enjoys exploring the great outdoors.